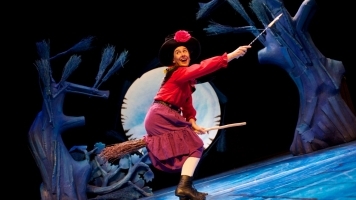 We catch up with Fiona, the Witch in Room on the Broom, between shows. News: Our Jan - Feb film season is now on sale! 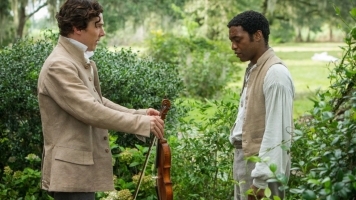 Big-hitting films make their mark ahead of awards season. Watch our special festive video. 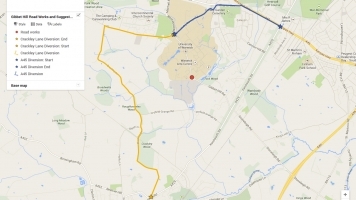 Gibbet Hill Road will be restricted to one lane from Tue 17 to Fri 20 Dec 2013. John picks his films of 2013, from Before Midnight to Wadjda. News: Keep loved-ones happy this Christmas! 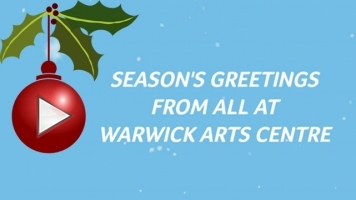 Buy someone the gift of a great night out at Warwick Arts Centre. 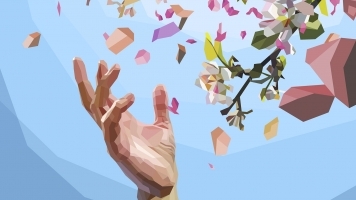 News: Our Spring 2014 Season is now on sale! 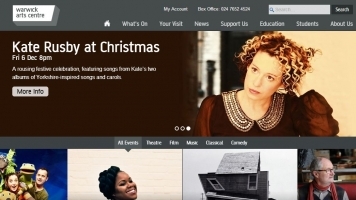 From Alan Ayckbourn to Zara McFarlane, Spring has sprung! News: Welcome to our new website!